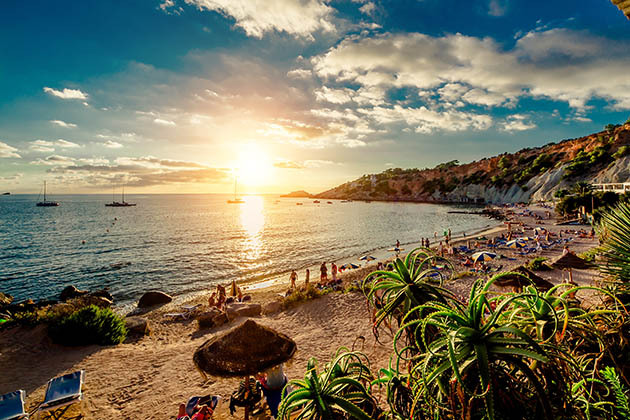 Spain is an ongoing fiesta of food, wine, art and dance. 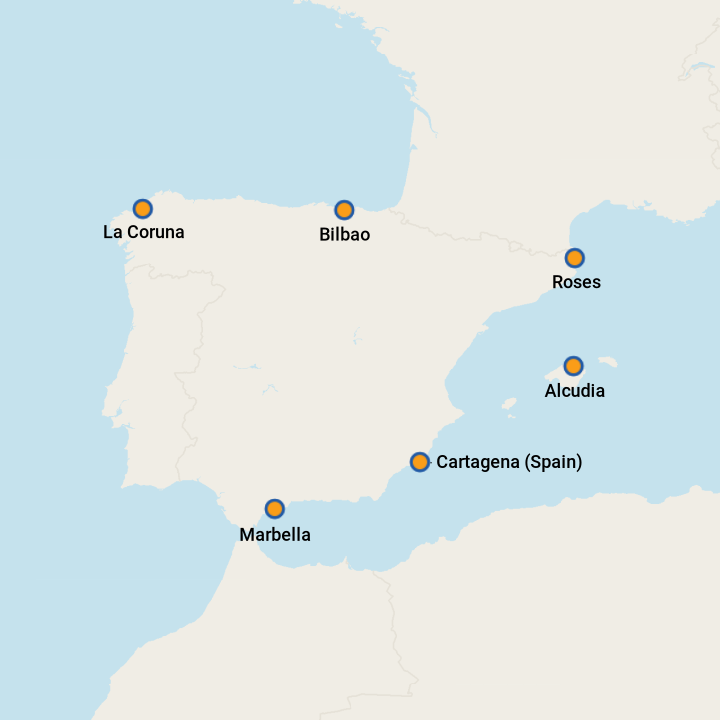 Cruise ships navigate continental ports such as Barcelona, Malaga and Cadiz as well as the outlying Canary and Balearic Islands. Spain's culture varies depending on the region. Cosmopolitan Catalonia, which includes Barcelona, has a strong Mediterranean flavor. Head farther south to Andalusia, and you'll notice a strong Moorish influence.